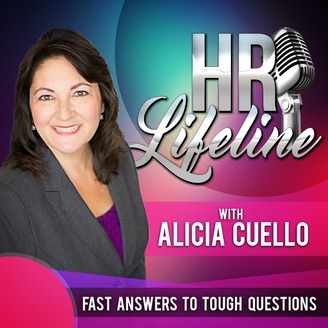 Listen as Alicia Cuello gives 3-5 minute podcasts explaining human resources processes and answering listener questions. Alicia Cuello gives a behind the scenes look at the recruitment process in companies. 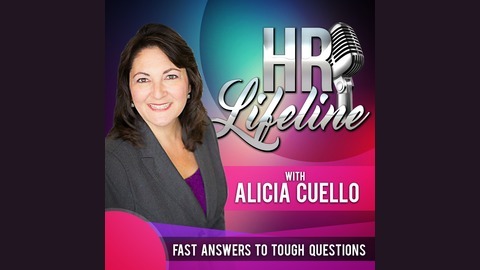 In this episode: Hear about the recruitment process Answers a listeners question asking why she didn't get the job after several interviews Be sure to visit the Underlying Communication's complimentary video blog series for HR Lifeline. To contact Alicia directly, or to submit a questions, email her at alicia@underlyingcommunications.com.